We build custom studios—both complex and simple—for video production, broadcast, and television. Whether you’d like to broadcast to television networks or a satellite office, Production Craft will design and install a powerful, turn-key broadcast studio for your specific needs and within your budget. We design and install the system, then train your people to operate it—minimizing your costs and hassle. Consultation: It is critical for us to understand your goals and the product that you wish to produce, along with your desired workflow and staff capabilities. We work with your facilities staff, architects, mechanical engineers, and contractors to develop and share our knowledge regarding project specifications. Design: We've designed everything from complex multi-camera systems to simple single-camera interview rooms with proper sound and lighting, requiring minimal effort on your part. 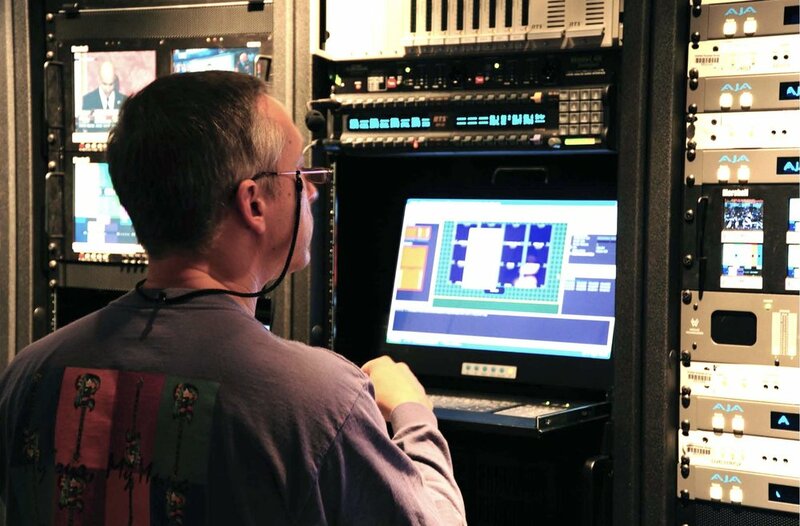 Engineering: Broadcast engineering is complex—and now often involves network engineering and information technology. We make sure the path an audio or video signal takes is set up properly, so you can focus on what matters most to you—not have to figure out technical jargon or fix technical issues. We also ensure that your video can be delivered via fiber, satellite, or internet. Procurement: Identifying quality equipment that suits your needs and budget can be the difference between a successful initiative and one that is too costly to move forward. Installation: Our team of professionals takes care of the heavy-lifting. We install your studio system, and configure and test all systems. Documentation: We produce manuals to help you run the system we’ve installed. Training: We work with your staff, allowing them to be comfortable and productive with a full understanding of workflow requirements. 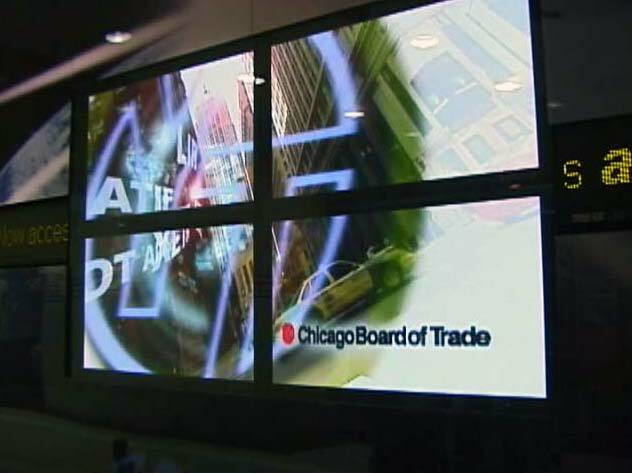 We have trained non-technical communications professionals how to operate complex broadcast systems. Service & Maintenance: We bake in the capability to remotely monitor and troubleshoot your systems. If on-site service is required, we are responsive and timely.